Chicago is a city that is prone to curses. Just ask the fans of the Cubs – who have black cats, goats, and a guy named Steve Bartman on their list! Many people go to the Windy City to enjoy a day on the shores of Lake Michigan, shopping on the Miracle Mile, and lots of incredible dining options that are truly world class. However most will miss out on these bizarre attractions that make this city unique. Here is a look at the top Chicago attractions to put on your list of things to do the next time you visit the Windy City. For some people, a traditional English pub in Chicago itself qualifies as a strange Chicago attraction. Add in numerous ghost sightings, however, and you suddenly add another level of bizarre to your experience. 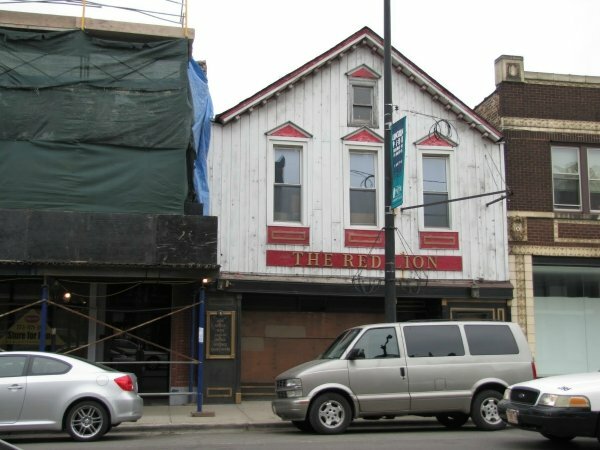 The building that is home to the Red Lion was built in the late 1800’s, but John Cordwell wanted to renovate the place a little. Among other things, he added a stained glass window that now causes people to get dizzy and sense the presence of someone… or something nearby. Cordwell thinks it could be his father. Some say they can smell lavender, while others say apparitions can be seen in the women’s restroom. It’s literally what it says it is. You can drink water from it if you wish. 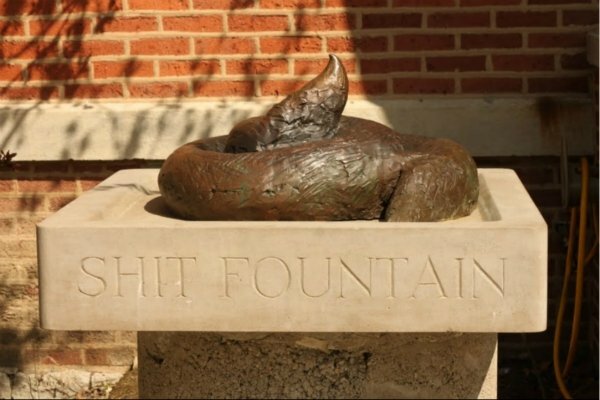 There’s a crazy rumor floating about that if you actually drink water from it that you can cure a really bad case of constipation. In reality it could be that tray of deep dish pizza you sampled, but you never know. 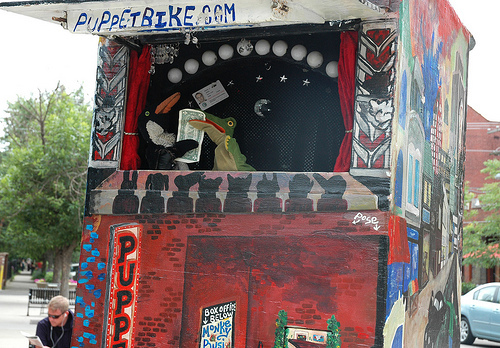 It’s a puppet show and it’s on a bike. It will find you more than you find it, but make sure to stop and catch a show if it happens to pass you by. Tip the puppets for their good performance and you’ll be treated to a lovely pat on the head. Then, make sure to go wash your hair with good shampoo because you never know where those puppets have been before you. It is Chicago, you know. 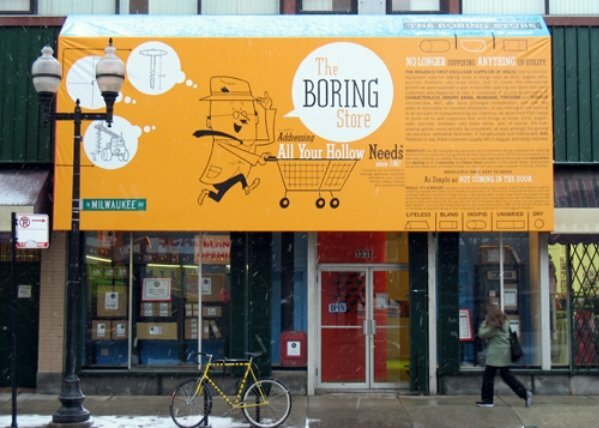 If you’re ever feeling bored while visiting the Windy City – this is place to check out. It’s filled with trinkets and gadgets and lots of spy stuff that can entertain even the most ADD of all. 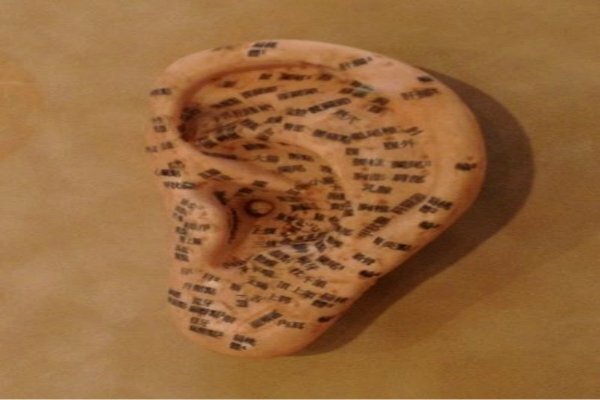 Just remember, there are laws against things like wiretapping unless you’re an NSA agent, then by all means, listen away. Talk to your handler over the mini walkies you got at this store. Most importantly, make sure no one knows that you’ve decided to go. After all, there’s nothing to see. Move along. The ties to the mob are well known in Chicago and there is a gruesome history of death, destruction, and dirty money. 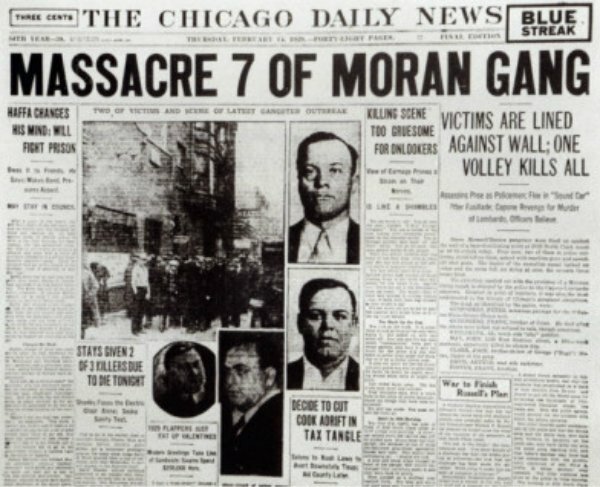 Five of Al Capone’s guys took down seven of Bugs Moran’s guys in 1929 with machine guns along the wall of the SMC Cartage Company and although the wall has been replaced by 5 trees on North Clarke, you can still visit the site. It’s now a nursing home, so it could be just a ploy to get family to come and visit. There’s even a memorial plaque for added historical relevance. It’s like a game of Operation that’s gone insanely wrong. The goal is to educate people in the surgical sciences, of course, and they do so through a wide range of multimedia experiences. Let’s just say that if you’re a little squeamish, this isn’t the place to go tour through and have fun with hands-on exhibits right after you’ve had a deep dish pizza. If you’ve ever wanted to see an extensive collection of heart valves, this is the place to go.